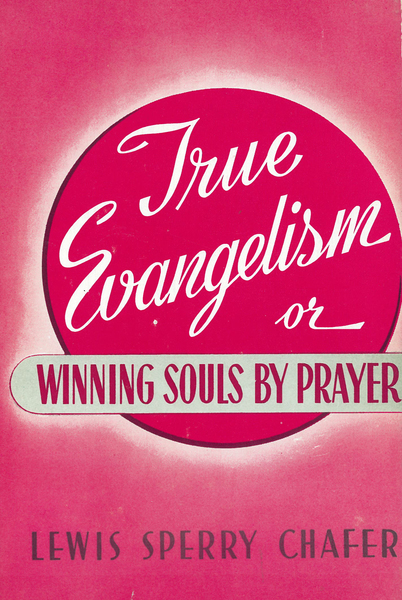 True Evangelism is a thoughtful book concerning the work of soul-winning. It is a masterful development of the whole divine program in seeking and saving the lost. Lewis Sperry Chafter presents an entirely different principle from the evangelistic plans and habits of today.